Cookies from Around the World Recipe Kit! Remember my Japanese green tea cookie post from two weeks ago that I was working on as part of an upcoming cookie recipe kit? Well, I'm happy to report that after extensive recipe testing (and arduous amounts of taste testing!) my friends at GrubKit and I finally launched our Cookies from Around the World kit. The cookies in the kit are both from traditional recipes and with inventive modern takes. All the specialty dry ingredients are included in the box, so no need to run out and purchase big packs of ingredients like matcha powder, vanilla beans, and crystallized ginger just for one baking project. We designed the kit with the holidays in mind, as an ideal gift for novice bakers, but you can also invite friends and family over for a cookie baking party or bake them one recipe at at time at your leisure. 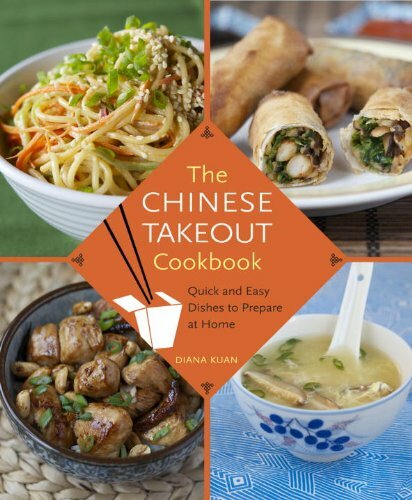 Announcing the Kung Pao Chicken Recipe Kit! The Kung Pao Chicken kit that we're putting out comes with detailed recipe card, Sichuan pepper, dried chilis, Chinese rice wine, a special sauce blend that includes Chinese black vinegar and hoisin sauce, and more. One frequently repeated comment I receive from readers is that you'd love to cook certain dishes from this blog, but finding certain ingredients can be difficult. With kits that cost less than a takeout meal for 4, GrubKit will take care of the search for you by finding and putting together the best ingredients, so you can relax and enjoy cooking a new dish at home. 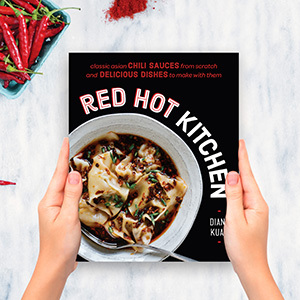 Plus, these recipe kits make great gifts! So visit Grubkit to learn more about the Kung Pao Chicken kit and other Grubkits, which include Authentic Pad Thai, Chickpea Curry with Mango Powder, and Moroccan Tagine. And stay tuned for more upcoming Appetite for China GrubKits!